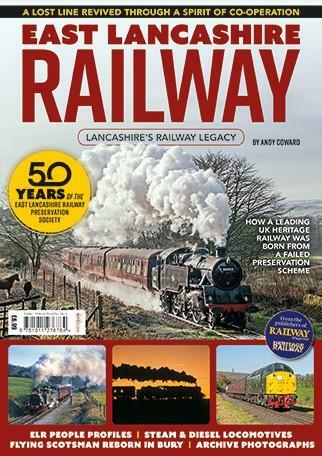 Since reopening to passenger services between Bury and Ramsbottom in July 1987, the ELR has grown from humble beginnings into one of the UK’s leading heritage railways and a top North West visitor attraction. It’s a story of triumphs and disappointments, showing how determination, partnerships and hard work can make dreams come true. Be the first person to tell us what you think about East Lancashire Railway and you'll save £2.50 on your next purchase!